Twin Size Inflatable Air Bed $9.95! 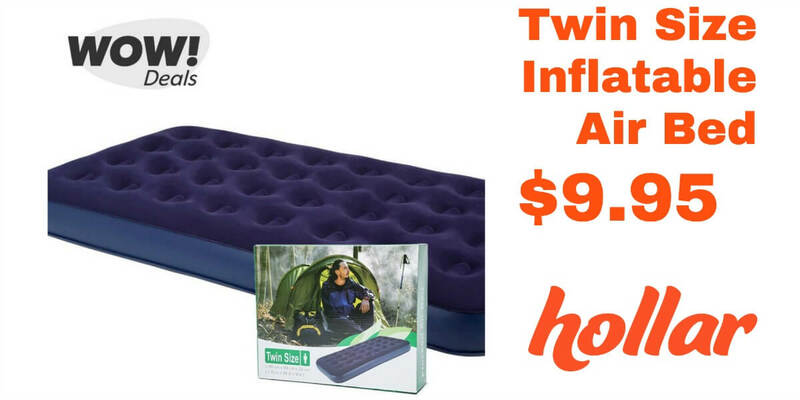 Hollar has a Twin Air Mattress for just $9.95 — First time Hollar purchases also qualify for free shipping! Hustle over to Hollar to claim your Twin Air Mattress before they’re gone! FREE Maple Hill Creamery Organic Yogurt Cups at ShopRite!